Technology is changing the way the world works. No matter the field, technology has and will continue to have a profound effect on everything. The world of insurance is no different and the way claims are handled will see the most significant changes. We’ve seen a lot of advancement made in the Insurance industry in the last 12+ years and are happy to have been part of those changes. Symbility has been creating technology-based products that make the property insurance claims process quicker and more efficient. We started by helping carrier claims teams to do their job in enhanced ways, but have since expanded to helping everyone involved in the claims process from frontline employees that receive FNOL calls, to adjusters that work in the field, to third-party contractors that do repairs, and even right down to the policyholders. But what do the next 12 years hold for insurance claims? Luckily, PWC has made some predictions based on research and conversations with industry professionals and put together an informative white paper with their predictions. 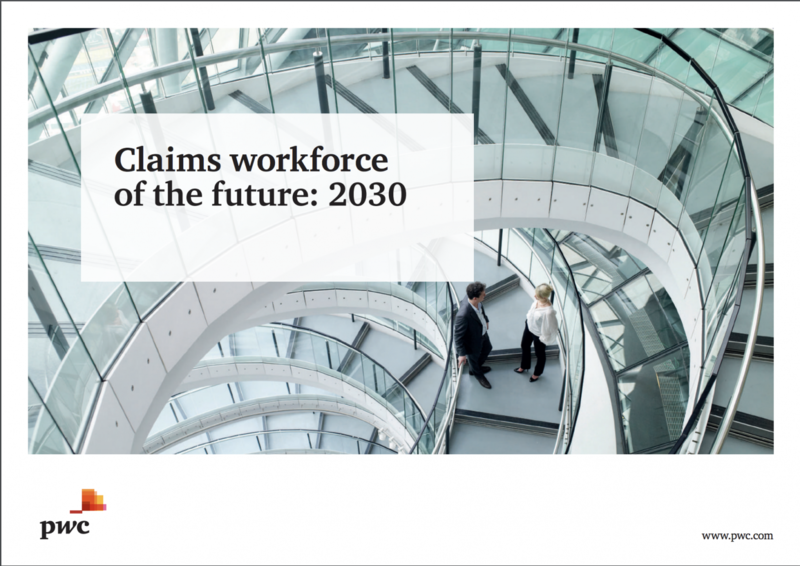 We took a look through PWC’s Claims Workforce of the Future: 2030 report and wanted to share some of the more interesting highlights and thoughts we found in their report, many of which confirm that Symbility has been headed in the right direction and our product roadmaps for the future are aligned down the same path PWC describes. We are starting to see carriers adapt to systems that are much more cohesive in what they do, so that entire process can be easily accomplished using one piece of technology that brings together what used to be disparate systems. A large number of carriers around the world are using Symbility’s Claims Connect platform for this purpose, as it creates a single hub where information can be shared and acted on from multiple parties across the entire claims process and bring in other technology partners that these users take advantage of to make the process more efficient. 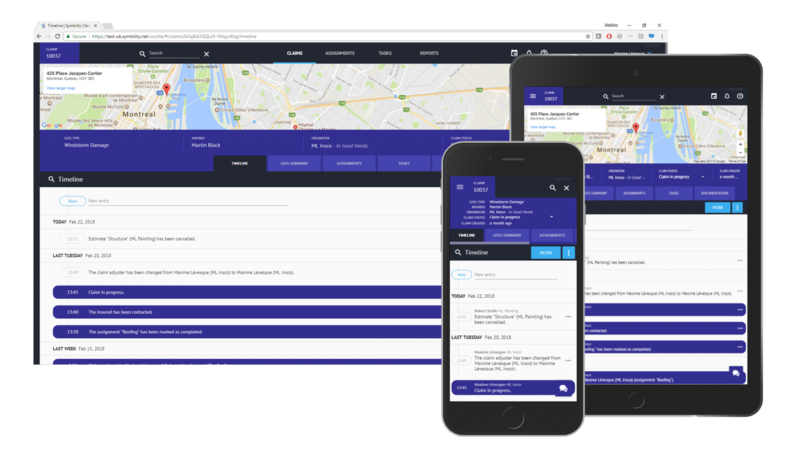 While it used to take a lot of time and effort to make sure that everyone involved was kept up to date, the process has already become automated and instantaneous. Next week we’ll take a look at what else PWC predicts we’ll see in property insurance claims by 2030 and provide some analysis around those predictions. Keep your eyes out for part 2 of this series.